Where is lithium coming from? Market for lithium-ion batteries, is growing at an impressive annual rate of 20 percent. Market for lithium-ion batteries, utilized for example in electric cars and other electric equipment, is growing at an impressive annual rate of 20 percent. Due to increasing demand, a vital raw material for these batteries, lithium, is possibly one of the most valuable minerals in the foreseeable future. But what is the best place to look for the "white petroleum"? There are two notable sources. The first is mineral deposits, the pegmatitic rocks that host lithium. An example of this is Lithium Valley, located in Western Australia, where a seventh mine was inaugurated at the beginning of September 2018. 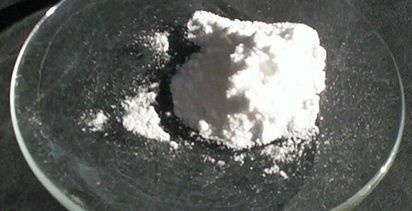 Lithium concentrate is produced there in the form of spodumene. Overall, Australia was the leading producer of lithium in the world in 2017 with a 43 percent share, and it is heading towards 50 percent. 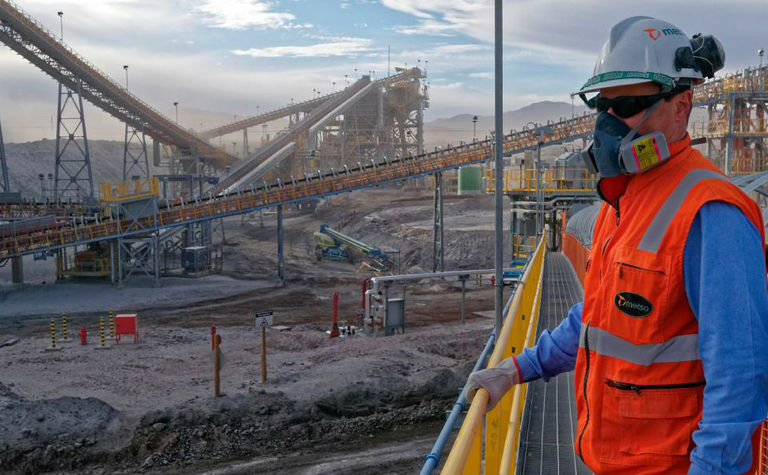 The second source for lithium exploration is in brines, with emphasis on three countries in South America: Argentina, Bolivia and Chile. 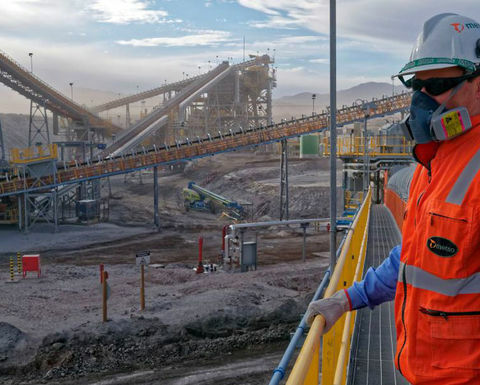 The large Bolivian reserves are still to be explored, but Chile is currently considered the second-biggest producer (32.8 percent of lithium produced in 2017), followed by Argentina (13.5 percent). The Salar de Atacama, in Chile, is one of the most famous production centers, surrounded by two mountain ranges. As the water evaporates quickly, the result on the ground is a greasy, yellow-colored deposit. In the northeast of Argentina, the Salar de Hombre Muerto has a white-colored mineral crust with a thin layer of water, due to the low rainfall in the region. It is considered a world-class deposit. Zimbabwe is currently the fifth-largest global producer and is aiming to ramp up production to 10 percent of world's lithium in the next four years. Obviously, the objective will depend on multiple factors, such as political circumstances. The geostrategy also involves a probable association between Bolivia, with large reserves, and India, with high demand for the metal. Even the United Kingdom, a country with a strong history in minerals processing but none in the production of lithium, has entered the arena. According to The Economist, the region of Cornwall is the target area, and satellites are used in researching the possible existence of deposits. North America could have an additional supply of lithium in volcanoes. That's right. Researchers from Stanford University in the USA have developed techniques for locating metal deposited over the years and contained in the lava of past eruptions in currently dormant volcanoes. Of course, there is a difference between possibility and actual commercial exploration. Large reserves do not always correlate with production. Chile is a good example of this. According to the United States Geological Survey (USGS), it holds 52 percent of the global reserves (excluding Bolivia), compared to the 11 percent share of the leading producer, Australia. Argentina holds 13.8 percent of the known global reserves. While new players are entering lithium production, the traditional ones are developing their operations. The Talison Lithium plant in Western Australia is an example of the combination between demand, infrastructure, and an important mineral deposit. It explores pegmatitic rocks in a mineralized zone with over three kilometers of extension and with a high concentration of lithium (varying between 3.5 percent and 3.9 percent lithium oxide, compared to a global average of between 1 percent and 2 percent). The unit is located 250 kilometers from the port of Perth/Fremantle and 90 kilometers from Bunbury port, the largest port for bulk movement in the Australian state. On the other hand, the lithium market is betting on coopetition. In accordance with the most recent report from the USGS (2017), there are negotiations between producers from Chile and Australia for a joint venture, with the goal of concentrating spodumene in the Oceanian country. 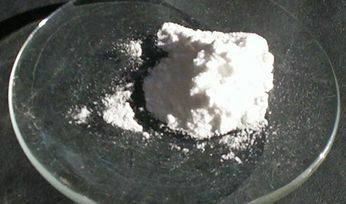 There is also another joint venture, between Chileans and Argentinians, to develop lithium production from salt flats. In Brazil, which has lithium in the form of mineral deposits, the mapping of new reserves in Jequitinhonha Valley could open new frontiers. Brazil's advantages are its vast history in minerals industries and proximity to large consumers such as the United States, today mostly supplied by Chile and Argentina. However, only one thing is certain: the new frontiers will be set by the demand for lithium-ion batteries.